India’s largest LNG supplier Qatar on Fabruary 10 urged the central government to include natural gas in GST to help create demand for the environment friendly fuel and raise its share in the country’s energy basket. Speaking at Petrotech conference here, Qatar Gas CEO Khalid Bin Khalifa Al-Thani said India is very important market for Qatar. “If there is change in demand worldwide we will see it in India especially in fossile fuel,” he said. Qatar is the second big foreign investor to seek GST on petroleum products. In October last year, Russian oil firm Rosneft, the biggest foreign investor in India’s energy sector, had criticised the country’s taxation policy, saying it was a major hurdle in its expansion plans. Fedorov said the company was also not able to claim credit of tax it pays on inputs in its Vadinar refinery in Gujarat. While the Goods and Services Tax (GST), which unified over a dozen central and state levies, came into effect from 1 July 2017, five petro goods — crude oil, natural gas, petrol, diesel and aviation turbine fuel (ATF) — were kept out of it. This means the tax, a user of natural gas pay on inputs cannot be offset by taxes paid at consumption end. State-owned gas utility GAIL India Ltd Chairman B C Tripathi, speaking at the same session at Petrotech, too favoured to bring natural gas under the ambit of GST, saying it is a low hanging fruit. Also, power plants must start using natural gas as it would be difficult to achieve the target of raising the share of natural gas in the energy basket to 15 percent by 2030 from current 6.2 percent. 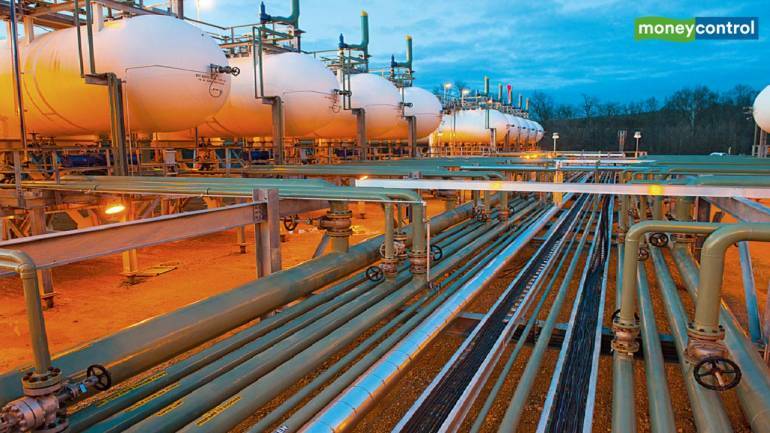 Al-Thani said natural gas demand worldwide is expected to grow at the rate of 1.5 percent through 2035 and LNG demand is projected to grow by 4 percent to 600 million tonnes from 290 million tonnes in 2017.Qatar, he said, will raise LNG production capacity to 110 million tonnes by 2023 from current 77 million tonnes. Previous Post:Why Background Checks are Important for Small Businesses?